Novus Business Centre is the perfect environment to expand your business. 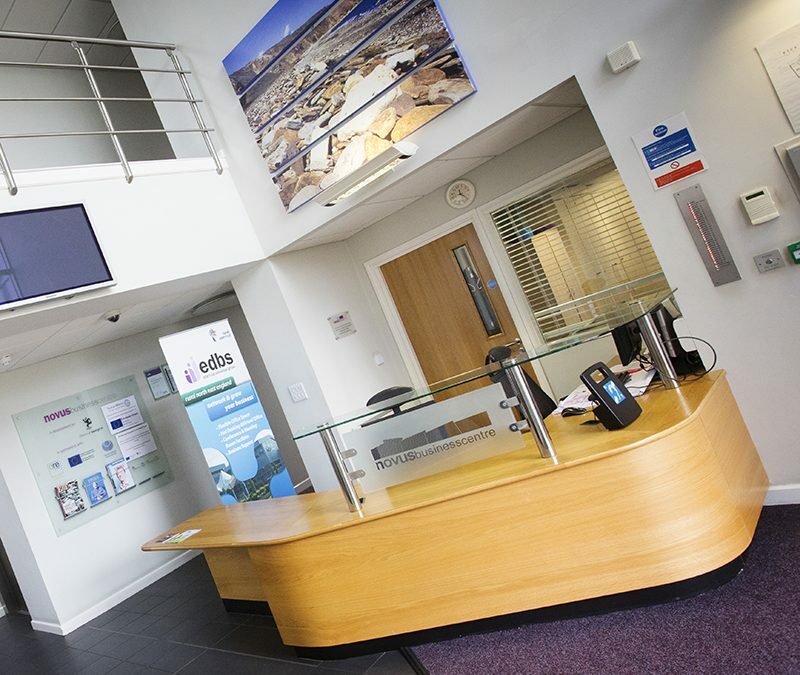 Whether you’re a sole trader, a micro business adding to your workforce or an SME that wants more office space, our facilities in Peterlee and Seaham are the ideal locations for you. At both sites we have offices of various sizes available, with flexible leasing terms that allow for fluctuations in your business. To find out more contact Sandra Wardle on 0191 5863366.